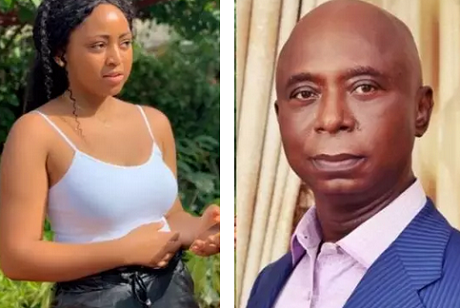 Regina Daniels has reacted to the news of her getting married to 59-year old Ned Nwoko. TheCapital News had reported that the two got married quietly with only few guests at the wedding and were asked not to take pictures. A news some believed, while many still doubted. She is not dating Emoney again?